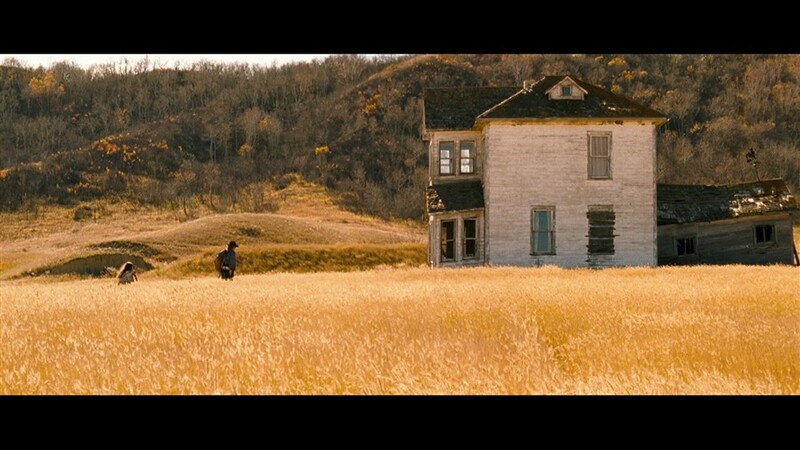 In a career full of highly polarizing, controversial films, there is little doubt that the most highly polarizing, controversial film that Terry Gilliam has ever made is Tideland; no small statement, considering that this is the guy who gave us Brazil and Fear and Loathing in Las Vegas, and whose The Man Who Killed Don Quixote has got to be one of the most embattled productions in the history of the medium. 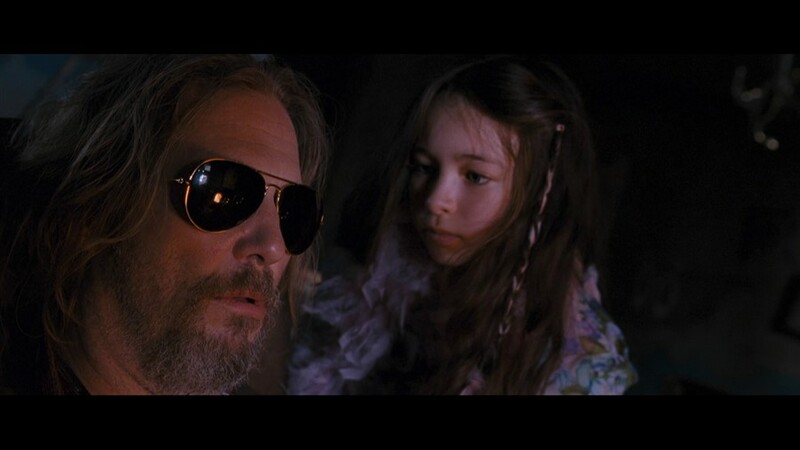 But Tideland's reputation precedes it as one of the most unrelentingly bleak and depressing films ever made about a child's loss of innocence. It begins with an on-screen introduction by Gilliam himself offering a disclaimer that a lot of viewers are not going to like it; an unusual start to the movie if ever there was one, and one that, through the semi-mythical status that it garnered online, further perpetuated the reputation of Tideland as something that is not for most people. Consequently, this has also become one of Gilliam's least-seen films, getting a small release and quickly disappearing into the ether of cult cinema for the adventurous only. 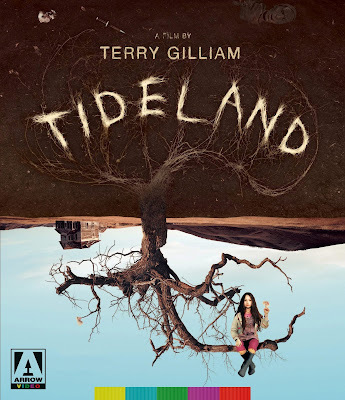 The new special edition of the film from Arrow Video makes a strong case, however, that Tideland is an excellent film that, while certainly not for everyone, deserves a look, and greater appreciation. As a pitch-black tale of a girl disappearing into an inner fantasy-world to escape a horrible life, it is thematically rather similar to Pan's Labyrinth (and is at least as grim and uncompromising), though the execution could not be more different. Its Southern-Gothic, wind-and-dust-swept portrayal of innocence amid horror very strongly recalls another underrated and underseen film, Philip Ridley's brilliant The Reflecting Skin. Young Jeliza-Rose (Jodelle Ferland, Silent Hill) is a little girl with a rich imagination and a deep love of Alice in Wonderland – two traits which increasingly become important survival skills as she constructs an elaborate fantasy-life in which to escape her bleak reality. She is the daughter of two heroin addicts (Jeff Bridges and Jennifer Tilly, in grotesque and haunting performances) who make no attempt to protect their child from their drugged-out reality, to the point that helping her dad shoot up seems to her like just a normal kid's chore. 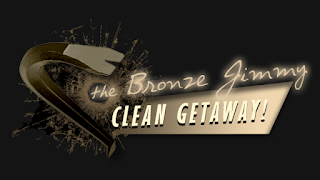 When a sudden turn of events causes her dad to flee from the cops and take Jeliza-Rose with her, they end up squatting in a crumbling, abandoned farmhouse on a desolate southern prairie, and she retreats further and further into her fantasy-world as her real word grows increasingly more damaged and desperate all around her. What follows is a film of profound tonal dissonance which, depending on your point of view, is either darkly beautiful or deeply disturbing (or both). We see everything through Jeliza-Rose's eyes, which means that while many things happen that are severely messed-up and beyond dark, we witness them all filtered through the rose-colored glasses of childlike wonderment and innocence; she doesn't have the life experience to know how damaged her situation is, so she just takes things in stride and makes up ways to see the events to make them seem not nearly as bad as we viewers know they obviously are. In Gilliam's introduction to the film he talks about how strong and resilient children are, how “when dropped, they tend to bounce,” and he says that “if [the film] is disturbing, that's because it's innocent.” As adults who can't see the world through that innocent lens any longer, the friction of this contrast can be deeply disturbing, but he is right: it ultimately isn't a story about awful things that happen to a child, but a story about that child's resilience and the inner strength that she doesn't even know she's channelling. That dissonance between innocence and horror pervades every aspect of the film. Jodelle Ferland's cheerful, optimistic, naïve performance is a stark contrast to the grotesque and ghoulish damaged adults who inhabit the world around her, especially her strung-out mom and creepy neighbor (Janet McTeer), who are right out of a thoroughly Gilliamesque nightmare. The same is true of Gilliam's art design, which largely consists of decay, squalor, drought, and death, but which we then see in fantastical sequences through Jeliza-Rose's eyes, as she makes them into surreal places of strange beauty. Gilliam's typical neo-expressionist whimsey is on full display in plenty of scenes, but filtered through a macabre aesthetic of doll's heads, taxidermied animals, and lots of dust. 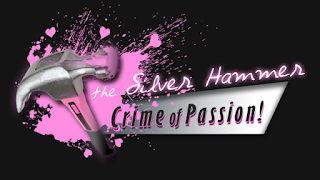 The atmosphere that he creates perfectly nails both sides of the story: the innocence and fantasy within which Jeliza-Rose emotionally protects herself, and the darkness outside of that bubble. The world of the film feels genuinely dangerous and unpredictable, as shocking occurrences early in the movie create a sense that anything could happen, that our young protagonist is not safe, and that no matter how dark the film gets, it can probably find a way to get darker. The result is a film that keeps the viewer in a state of anxiety throughout the running time, just as unmoored from safety as our main character but without the protection of childhood to shield us from the worst of the situation. As all of that should make clear, this movie is not for everyone – its level of darkness is one that plenty of viewers would find offputting, and all the more so because it centers around a child. But a lot of people will also really love it and its grim, lyrical quality. It really is a close cousin to The Reflecting Skin, that other southern-Gothic tale of how “innocence is hell” that predates Tideland by over a decade, and that similarly casts a powerful, haunting spell. If you like that film, you will also like this one, and vice versa (though I'm sure the opposite is true as well). I would say that The Reflecting Skin is the better of the two, but that is not a criticism of Tideland, but rather a testament to its predecessor. This is absolutely a film very much worth recommending and worth seeing – provided you are the kind of viewer who is up for the journey. It is a very different sort of film for Terry Gilliam: a different kind of strange that explores a darker-than-usual subject matter. But it is nonetheless highly Gilliamesque, and a strong case could be made that it is among his best films. It certainly is among the most personal and instrospective. Tideland's US distributor, ThinkFilm, did a very peculiar job of releasing it. After highly polarizing initial screenings, they barely gave it any theatrical distribution at all, and then their DVD cropped the film down from its intended 2.35:1 to a less-sweeping 16:9, earning protests from Gilliam in the process. As such, Arrow Video's new blu-ray marks the first time that Tideland has been available in its intended aspect ratio since theaters. 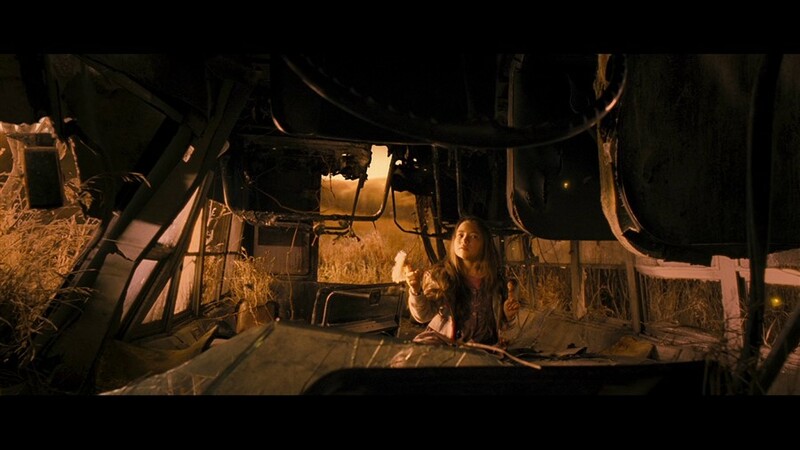 Given what a visually powerful filmmaker Gilliam is, this itself makes this transfer a huge step up over the DVD. It should be noted, though, it isn't a new restoration, but an existing HD master provided to Arrow by Universal. This is likely no fault of the company, and just the nature of how the title was licensed to them, but it is somewhat of a shame, given the beautiful 2k and 4k restorations that Arrow has been doing lately. It is a very good transfer, with strong detail and little or no noticeable defects, far and away the best the film has looked in America, so I can't complain too much, especially since this title likely won't sell enough to warrant a new 2k or 4k restoration. The good news about this special edition of Tideland is that it has tons of extras, including some that are very substantial. The bad news is that literally all of them are ported over from the ThinkFilm 2-disc special edition DVD. Of course, this is largely understandable since that DVD was packed with extras, and basically covered most of the bases that Arrow could. We have a commentary by Gilliam and his co-writer, interviews with Gilliam, the film's producer, and Ferland, Bridges, and Tilly (which are interesting, but much too short, especially since there is a distinct impression that all we're getting are snippets of longer interviews), deleted scenes, and two featurettes, one that is a general behind-the-scenes piece and one that is all about the film's green-screen work. But by far the coolest extra is the 45-minute CBC documentary Getting Gilliam, which is part behind-the-scenes of Tideland and part a profile of Gilliam and his creative process using this film as a case study. Interestingly, this doc was made by Vincenzo Natali, the director of Cube and Splice, and it is very cool to see a reasonably well-regarded indie genre filmmaker make a portrait of another cinematic auteur who was clearly an influence on him. All in all it's a very solid bunch of extras, with the exception of the skimpy on-set interviews. It's a thorough enough package on its own, but still, it would have been nice to get some new interviews for the disc; I'd love to know how Ferland feels about the film now that she's an adult and can look at the themes and content with a different perspective, and I would also love to hear Gilliam think back on one of his most divisive and least-seen films thirteen years later. A bit of a wasted opportunity, but what is here is great. 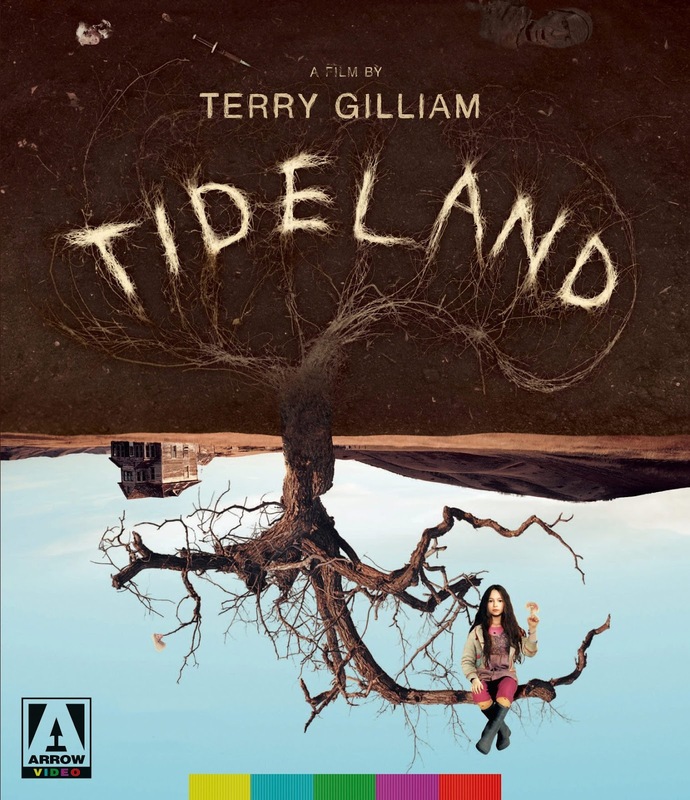 All in all, this is a pretty solid release of Tideland, at least for those who don't already have the two-disc DVD set which renders all the extras redundant. The extras may not be new, but they are very strong, and the transfer is quite good, if not up to par with Arrow's very best. But mostly, it is a great opportunity to revisit the entry in Terry Gilliam's filmography which, perhaps more than any other, deserves serious reevaluation, and to be more widely seen. As he says in his introduction to the film, plenty of viewers will hate it (or at least be severely put off by the darkness that it puts its young protagonist through), but just as many will love it. Hopefully this review gives you a clue as to which kind you will be. 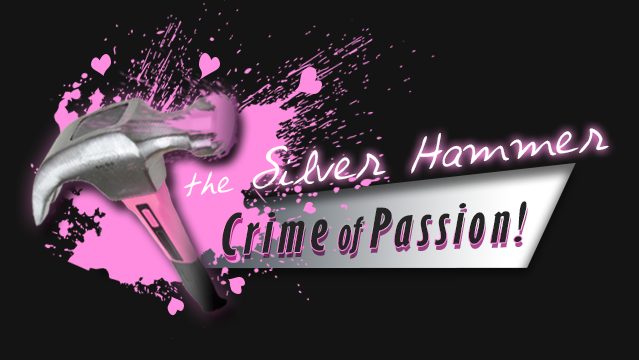 Don't let this review slip down the rabbit hole - share it!